CONCORD – The New Hampshire Center for Public Interest Journalism has expanded our State House news coverage and our reporting and video team, which we showcase at InDepthNH.org and host news outlets around the state. We believe you deserve fair, unbiased indepth coverage of your elected and appointed officials and we are committed to making sure that happens. On Wednesday, Garry Rayno, InDepthNH.org‘s State House Bureau Chief, reported on the goings-on at the Governor and Executive Council meeting and still made time to cover the public hearing on a bill by state Rep. Jeb Bradley, R-Wolfeboro, to eliminate the utility property tax, saying it would reduce electric costs. Veteran Journalist Paula Tracy, former producer at WMUR and former senior reporter at the New Hampshire Union Leader, covered two important New Hampshire issues – making public the discipline of police officers that calls their credibility into question, and how to improve the state’s right-to-know law to make sure people can easily obtain public records. Welcome Paula to InDepthNH.org. Journalists Gail Ober, Nancy West, Rachael Brown and Tony Marquis will be reporting for InDepthNH.org as well. 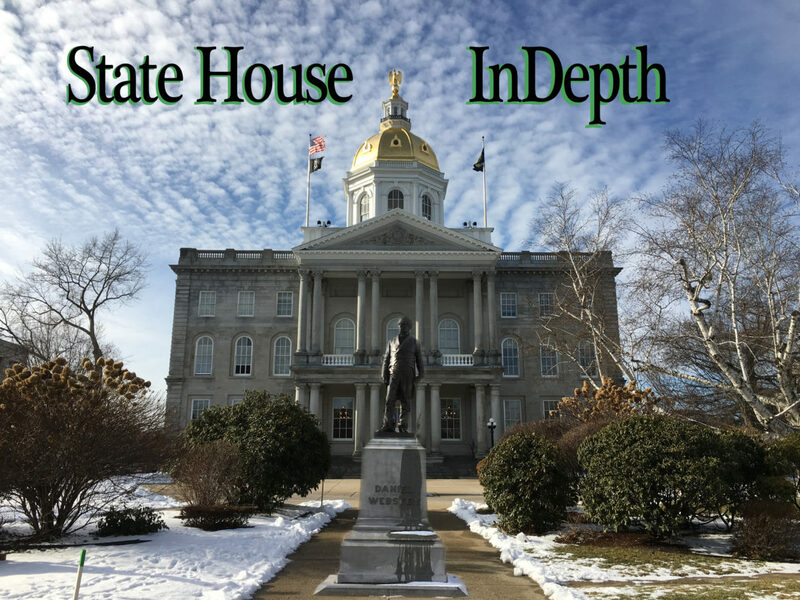 You can read our State House Indepth stories at InDepthNH.org or some of our reporting hosts such as Seacoastonline, Berlin Sun, Conway Daily Sun, Manchester Ink Link and the Lawrence Eagle Tribune. Here are today’s stories from InDepthNH.org, your nonprofit statewide news outlet since 2015.